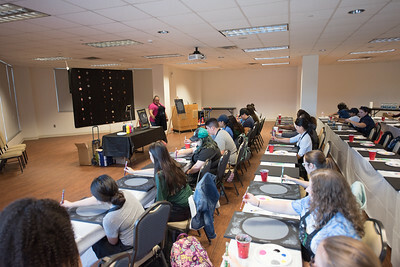 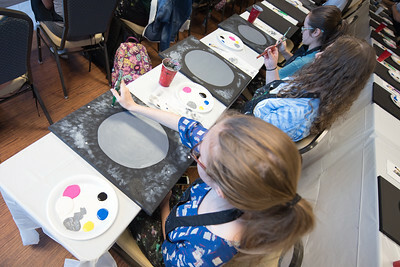 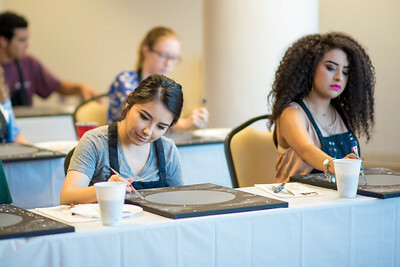 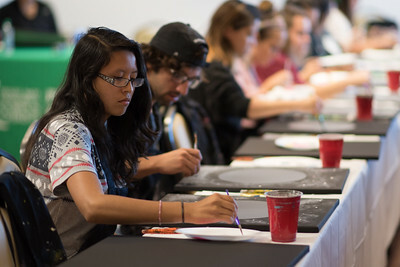 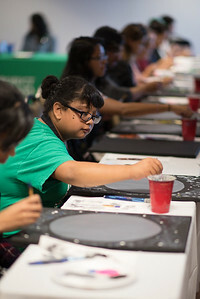 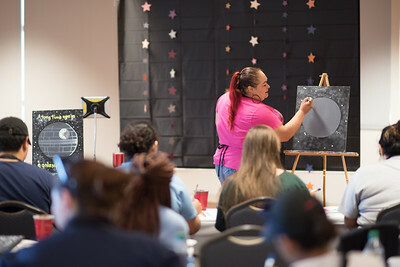 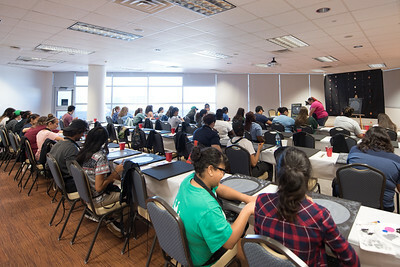 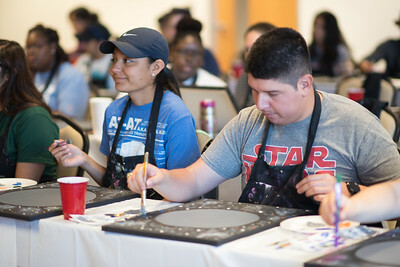 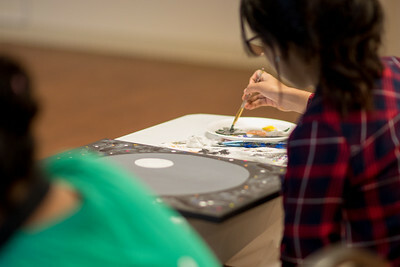 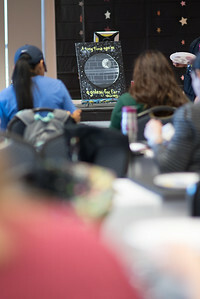 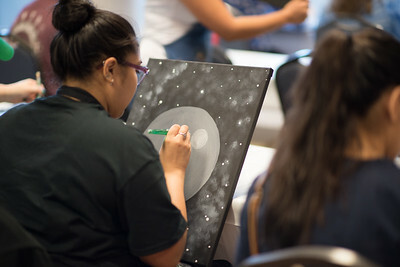 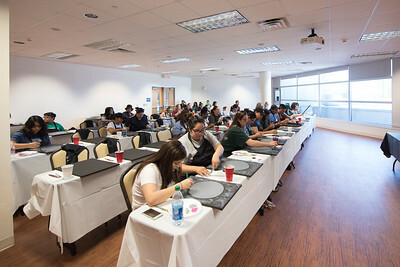 Miranda Garcia (left) and Ted Gonzalez take part in Project GRAD'S "May the 4th Be With You" Painting Party, one of many events being held on campus to help students relax during final exams. 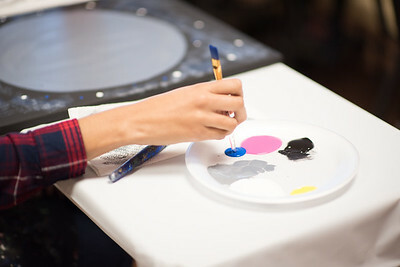 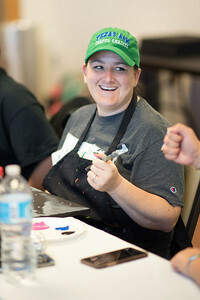 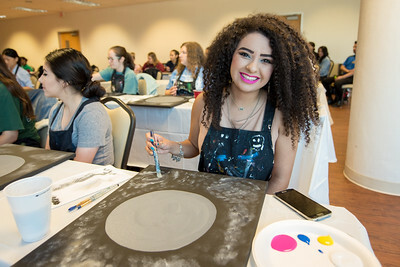 Jaclyn Maldonado smiles while taking part in Project GRAD'S "May the 4th Be With You" Painting Party, one of many events being held on campus to help students relax during final exams. 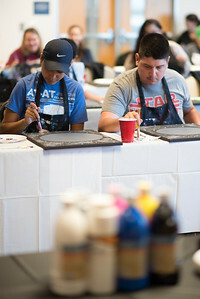 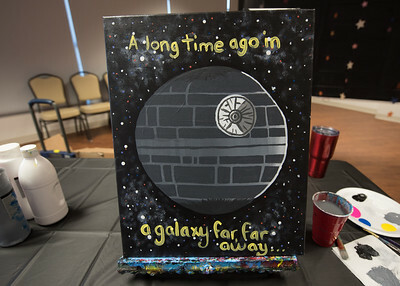 Elissa Rodriguez (left), and Jaclyn Maldonado take part in the May the 4th Be With You Painting Party.